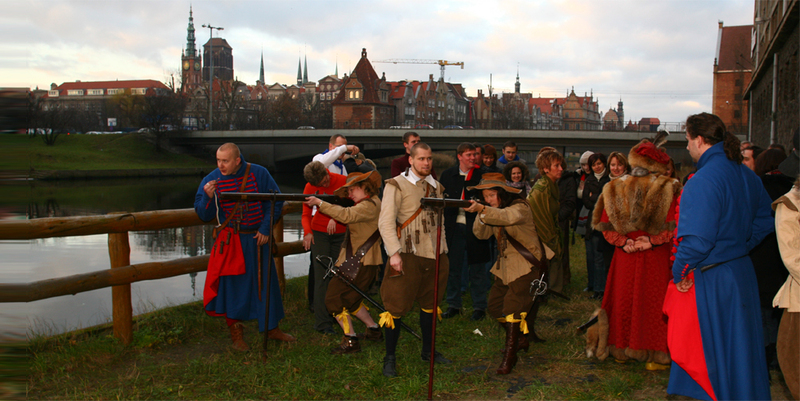 The gothic „Blekitny Baranek” Granary is located in the Gdansk Old Town, at the Motlawa river bank. Its history reaches back to 16th century and in 17th century its name – which means “Blue Lamb” – appeared for the first time. 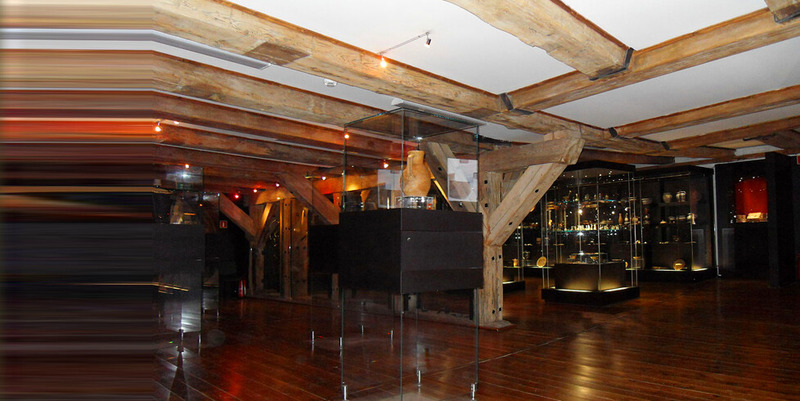 During centuries the granary passed through many hands and in 1995 it was taken over by the Archeological Museum in Gdansk. 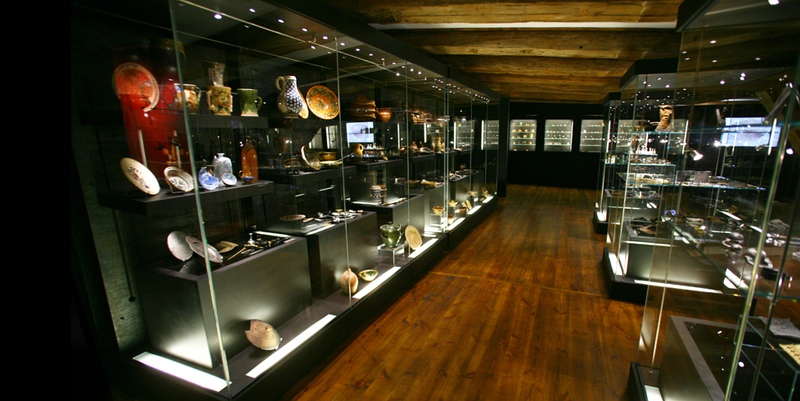 The two upper floors of the granary are housing very interesting archeological exhibition. The ground floor holds large and fully equipped conference room, which is also a great venue for banquets and other events. The granary provides its guests the possibility to see the exhibitions on upper floors and to enjoy private access to the green river bank in the heart of the city. Due to its atmosphere and convenient location the granary is a perfect place to arrange knights’ tournament shows and competitions, which can be a memorable highlight of your event.